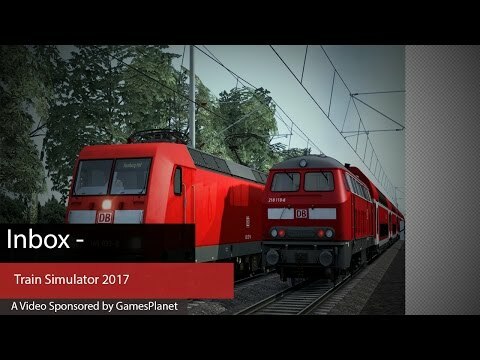 DLC info: This additional content requires Train Simulator 2019 in order to play. 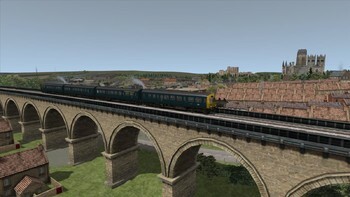 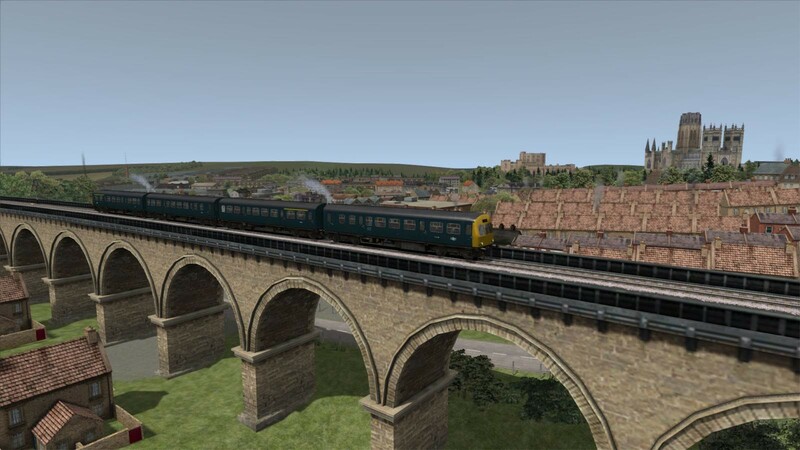 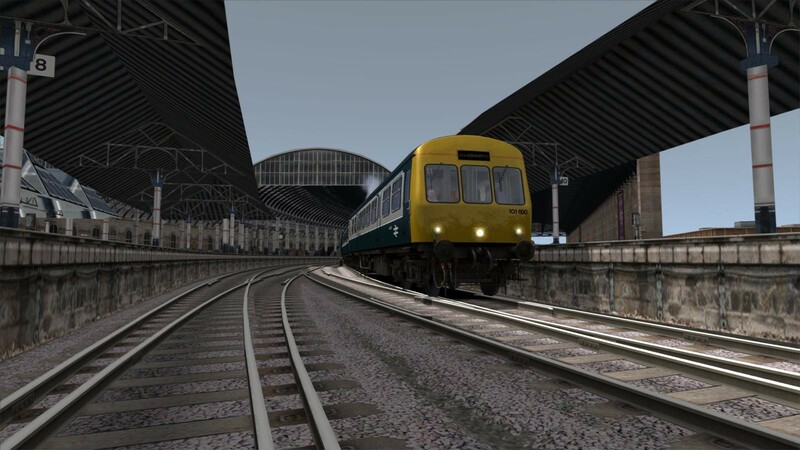 Buy Train Simulator: BR Regional Railways Class 101 DMU Add-On as a Steam Key. As one of the largest classes of first generational diesel multiple units, the Class 101 is a favourite of early diesel fans and now available in Regional Railways livery for Train Simulator. 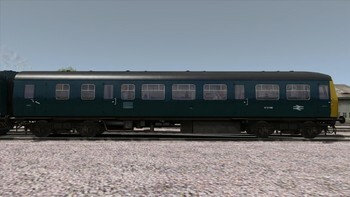 More than 500 sets of the Class 101 were built by Metro-Cammell Works in Birmingham from 1956. 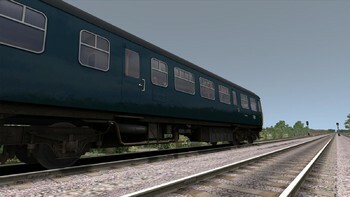 Sets were supplied in two, three and four car units, depending on the service they were intended for. 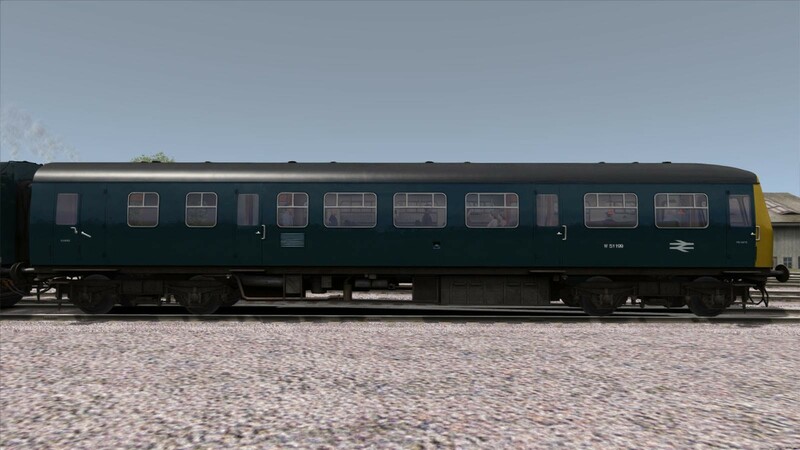 They were spread across the British railway network with the final five units being withdrawn 47 years after first entering service in December 2003, although their popularity has seen many units being preserved on heritage railways around the UK. 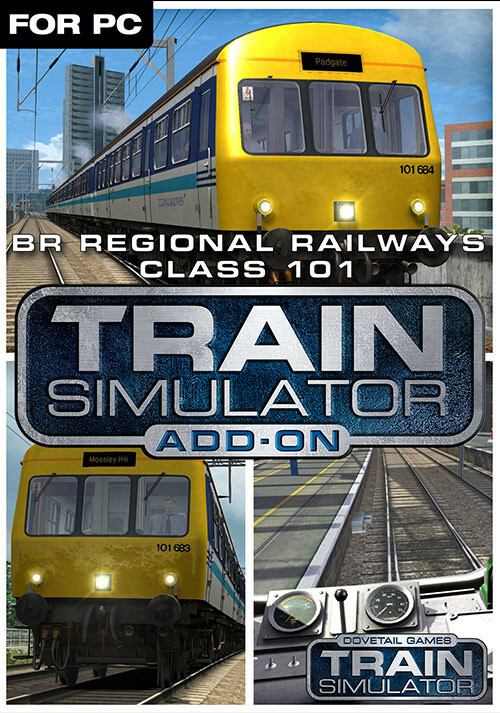 The BR Class 101 for Train Simulator is available in Regional Railways livery and features manual gear change control, fully detailed cab and control panel and in-cab lighting. 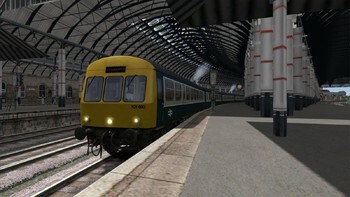 Also included are a number of exciting scenarios for the Liverpool-Manchester route. 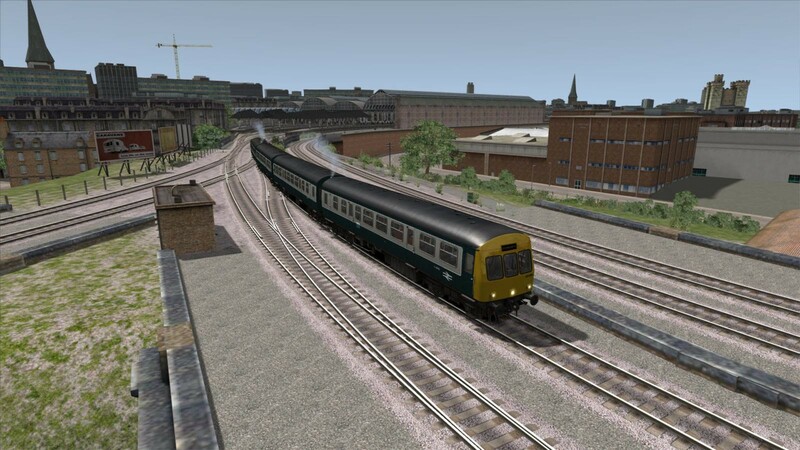 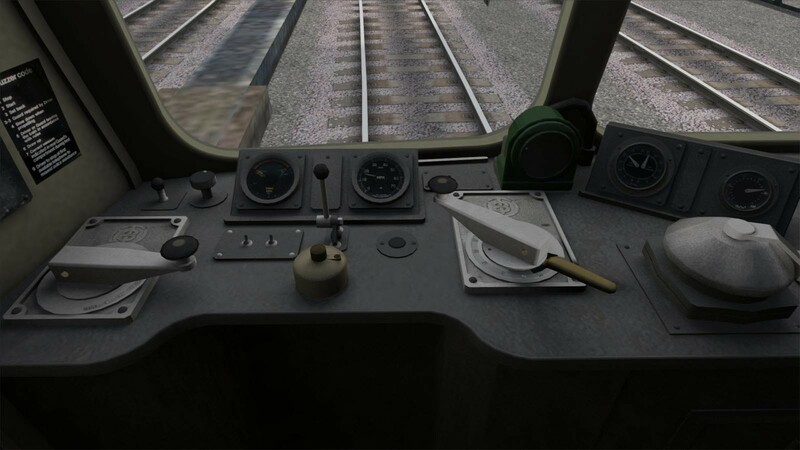 Problems with Train Simulator: BR Regional Railways Class 101 DMU Add-On?